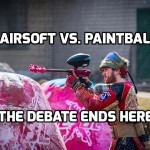 So, as we list the top 10 best paintball brands there is bound to be some disagreement, but hear us out, we have a reason for choosing each brand and its OK if we don’t agree. So, without further ado, lets get into it. Consistently high quality and a wide range of products. 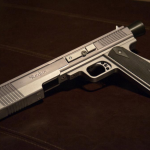 Dye Paintball is one part of a larger precision machining company that has locations worldwide. While some thing the products are overpriced, others disagree saying Dye has the best looking, best functioning products available. Dye is among one of the top paintball gun brands. 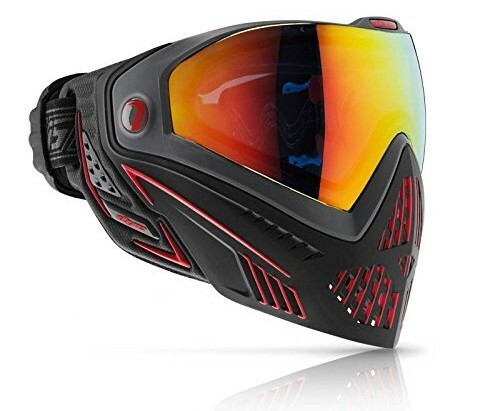 DYE i5 Paintball Goggle Dyes latest goggle features a gear driven strap that adjusts, tightens and locks with a turn of the dial. Removable/replaceable foam, anti fog lenses and can be modified to fir RXgoggle inserts. Dye Paintball Loader Rotor R2 This is a tool-less hopper rotor that runs on three AA Batteries. It does not jam, and it can expand to fit between 200 and 260 balls. This rotor can go, it can keep up with just about any speed you are able to push it to. 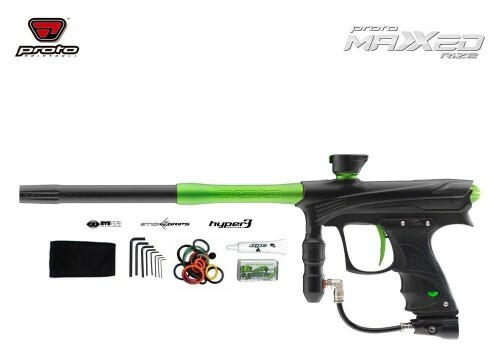 Dye Proto Rize MaXXed Paintball Marker. 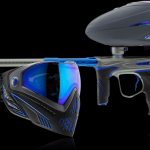 One of Dye’s most popular paintball markers, the Proto Rize MaXXed has dual beam anti-chop eyes, preprogrammed tournament modes. Lower operation pressure, a hyper 3 regulator that is easy to maintain and Dye changed out the braided steel tube for macroline to match industry standards. Planet Eclipse has great customer service, is one of the best paintball gun brands for high end markers. They are well known for the Ego, Etek, Geo and Etha marker lines. Planet Eclipse features some of the best packaging and parts kits with their guns and pays attention to all the details. They make an awesome LCD screen for their Geo guns that puts them ahead of the competition tech-wise. They make sturdy, high quality, reasonably priced protective gear, pants, jerseys and pads. 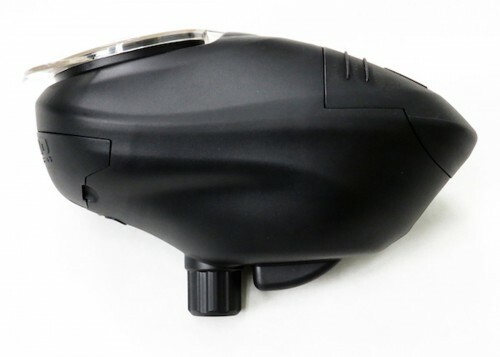 The Etek 5 is the 5th generation Etek and includes many features borrowed from the high end marker of the same brand, the EGO. It has an SL4 inline regulator, the Zick 3 Rammer system that has a two stage acceleration that is gentle on the ball while giving super fast acceleration. Planet Eclipse is known for more than guns. They are also well loved for their huge variety of gear. 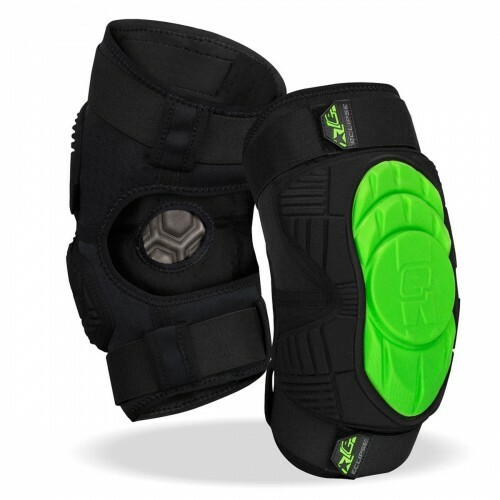 Their knee pads fit like a glove… or a really form fitting flexible knee pad that you will forget you have on. They move with your body, are breathable, and are durable enough for big and tall guys to slide in. A+ knee pads. 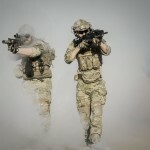 This listing will be controversial, as there are just as many players who believe Tippmann should be on this list as not, but we believe it should be. There are many reasons why fields use the Tippmann 98C as the rental gun of choice. It is durable and reliable, easy to use and maintain. The maintenance on these guns is minimal. Some players go years without opening it up. Not that we recommend neglect, but it says a lot about the brand. Tippmann also has awesome service and frequently helps players with gun issues at events and tournaments. The most compelling reason Tippmann is on this list is partly for nostalgia. Do you remember the first time you ever played paintball? The rush, the excitement? 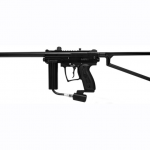 For many of us, the best paintball days we had, we played on a good old trusty rental Tippmann, with a hearty ‘kahchurk’ sound of the gun firing, and for that, we tip our hats to this reliable paintball marker manufacturer, one of the best paintball gun brands. This classic marker is made in the USA and is highly customizable. It is an excellent beginner’s gun. It will not jam, it is easy to maintain and has an entry level price point. It is a beast of a gun. Custom products is one part of a larger custom machining operation in Mesa, Arizona. Their parts are all made in the USA, and are machined, not cast, for the best material integrity. Custom Products makes barrels, ASAs, Regulators, Feed necks, triggers and more. Custom Products 16 in. Classic Paintball Barrel. CP barrels have glass smooth interiors, are hand polished and diamond honed for precision threads. These barrels are a favorite upgrade item for many players. 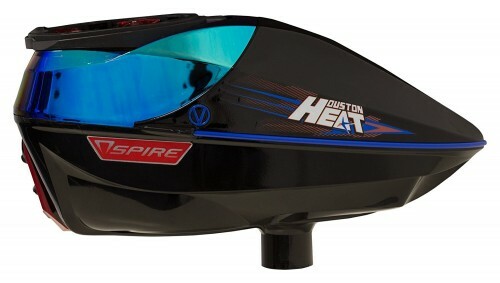 Custom Products Gen 3 Inline Regulator. The Gen 3 regulator is a very consistent regulator. This generation regulator is different from previous generations because it is built in two pieces, making it easy to rebuild. Custom Products CP Pro Mini ASA On/Off Dove Tail Mount. 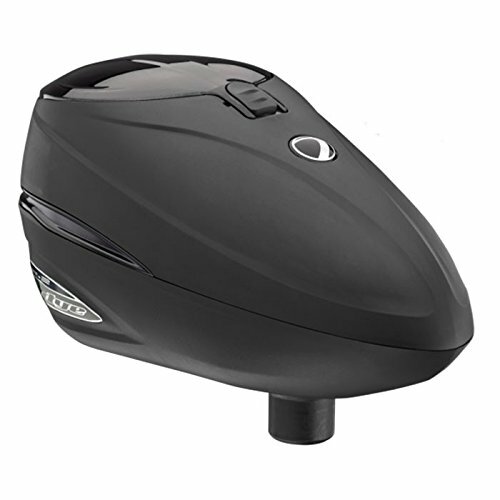 The CP Mini ASA vents air and allows you to safely and easily remove your air tank. The know turns easily and allows you to control and engage air flow. 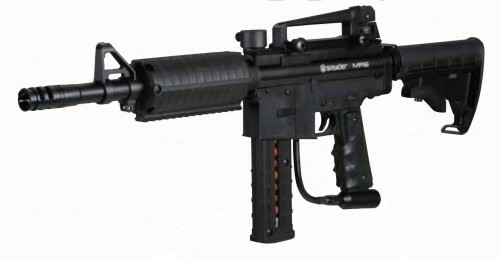 Empire is one of the top paintball gun brands available. Their Empire Axe is a famous marker for its superior design. 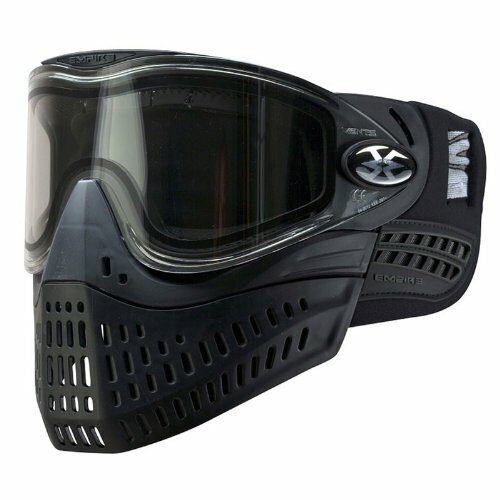 Empire also makes paintballs masks and a huge variety of other gear. The company offers excellent customer service. 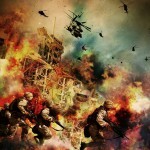 Empire is a part of G.I. Sports and is located in Sewell NJ. 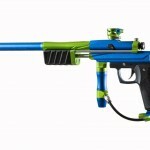 Empire is one of the best paintball gun brands we can think of. The Axe is a lot of gun for the money. It has an on/off ASA, a bolt that can be removed without tools, and is very easy to maintain. It does not break balls, has an adjustable trigger and can be customized in many ways. The E-flex goggles are comfortable and look sharp. The lens is crystal clear for amazing sight, the foam is form fitting and comfortable, and it is easy to breathe comfortably with this mask on. These are pricy paintballs, but they are some of the best paintballs you can get. They do not break in the bag or barrel but they DO break when you have hit your target. No more bounces. Great for tournament play. Valken sports, headquartered in Swedesboro NJ, is on the list for the high quality paintballs they manufacture. 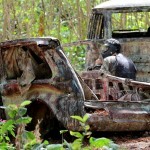 Usually the oohs and ahhs are reserved for guns or masks, but there is a lot to be said for a high quality paintball. The roundness and consistency of the paintball affect accuracy the most, and being filled with thick visible paint ensures that you, and everyone else, can see that you hit your target. Their paint grenade is not bad either. Valken also makes so great pants, harnesses and other gear. 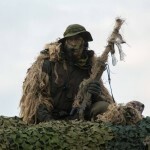 This Valken Fate Harness is a high quality harness at a great price. 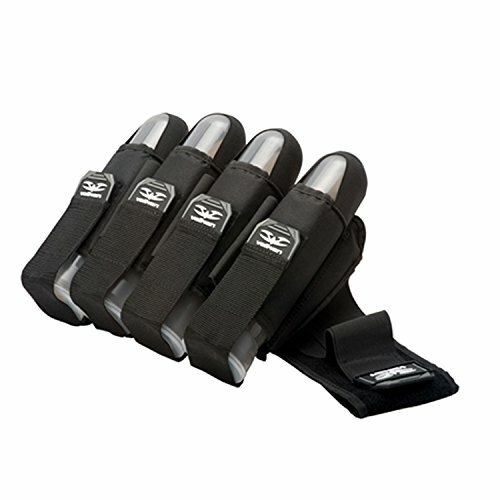 It holds 7 pods, stays secure and snug, and fits both smaller and larger players easily. Valken Graffiti Paintballs. One of the favorite paintballs out there. They are perfectly round, well manufactured, contain thick bright orange paint and are packed well in the box, with plenty of protection. V-TAC Paint Grenade. This paint grenade spins and spews paint when it is tossed at your opponents covering a lot of ground. It reliably goes off each time and is easy to use, simply pull pin and toss. First Strike /Tiberius Arms, a company based in Indiana, does not manufacture a huge line of products. The have rifles, pistols and an assortment of other gun related items. 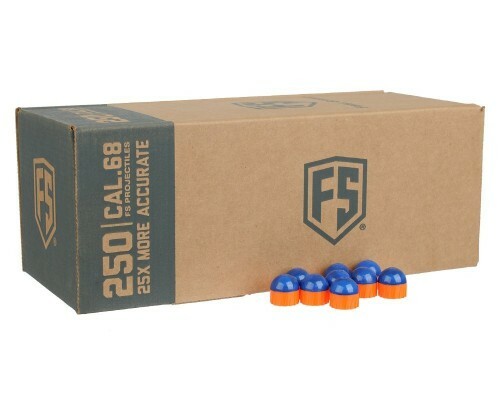 The reason they are on this top 10 list is because of the one special item they do have: First strike ag fed rounds that are unlike any other paintball you can buy. These paint projectiles are different from standard paintballs. They are flat on one side, and rounded on the other. They have stabilizing fins on the side which help the projectile fly straight, similar to “real” bullets only shorter and fatter. They boast being 25 times more accurate than regular round paintballs. 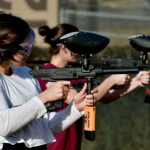 They say that in paintball, the paintball itself has the most influence of the accuracy of the shot so it makes sense that these first strike projectiles are so popular. They are expensive, and most guns need to be modified to use them, but that does not stop folks from using these super accurate projectiles. Pinokio hoppers, based in Springfield, MO was started by a couple of paintballers who wanted a better hopper to improve their game. Their single minded focus and pursuit of perfection led them to create the best aftermarket hoppers you can buy. There is something to be said for specialization as it seems to be a lost art with all these huge paintball companies that sell everything. In the case of Pinokio hoppers, specialization in hoppers paid off. This classic Pinokio loader features and anti jam drive, disassembles without tools, it is easy to put back together, and holds 200 paintballs. The spire is small, lightweight and low profile so it does not get in your way or slow you down. Pinokios paintball hopper the Pinokio Speed is made with durable nylon instead of polycarbonate which can crack at the feed neck. The Speed is light and balanced and designed to be low profile so you can see your target without having a hopper in your face. The speed paddles are gentle on paintballs, assisting gravity vs. forcing paintballs down the feed neck so you have less paintball breakage. Ninja makes the best tanks, regulators, fill stations and related accessories. They have been making paintball equipment for over 20 years. 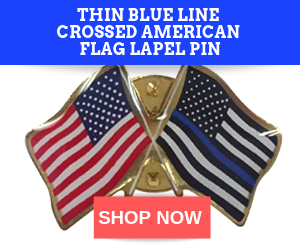 All their products are made in the USA and the company is located in Crystal Lake IL. 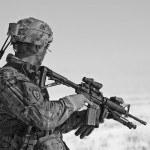 Ninja manufactures parts for several large Paintball companies including Kee, Tippmann and Custom products. They also sell direct to the end users. Ninja Paintball SCUBA Fill Station. This fill station is designed to fill high pressure systems using a SCUBA tank. Ninja labels all parts, has a gauge, and is made in the USA, all for about the same price as other fill stations without these qualities. 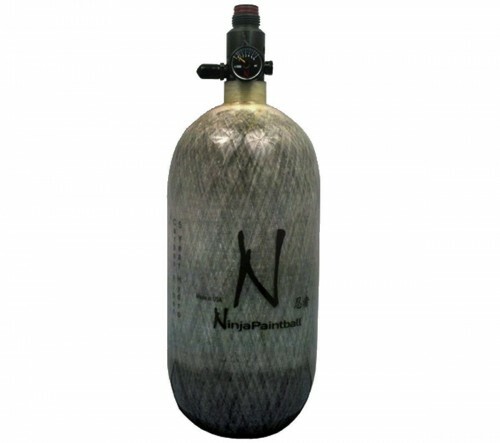 This 4500 PSI carbon fiber tank is made in the USA. Carbon fiber is much lighter than the steel a 4500 PSI tank is usually made from. This tank is just over two pounds, which is light for a tank like this. Spyder got its start in 1992 with their Hammer series pump action rifle and have been moving forward ever since. 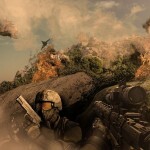 Today they make several popular milsim rifles, including guns that are compatible with first strike projectiles. Spyder 9 Round First Strike Capable Paintball Magazine. This magazine allows players to load first strike projectiles into First Strike compatible Spyder guns. The magazine can also be used with standard paintballs. The magazine is very easy to clean and continues to operate if dropped or dirty. This Spyder MR6 is a milsim semi-auto paintball rifle. The MR6 is a dual loader, so it can use a hopper up top, or a magazine from below and a turn of the barrel changes where the balls load from. The Magazine is compatible with First Strike Paint rounds. The MR6 includes a milsim style shoulder stock and a 14” barrel. 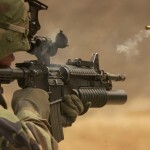 It has a realistic look and feel, and with the first strike rounds, it is extremely accurate as well. 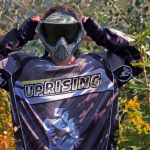 This concludes our list of the best paintball brands. We hope you enjoyed reading it.